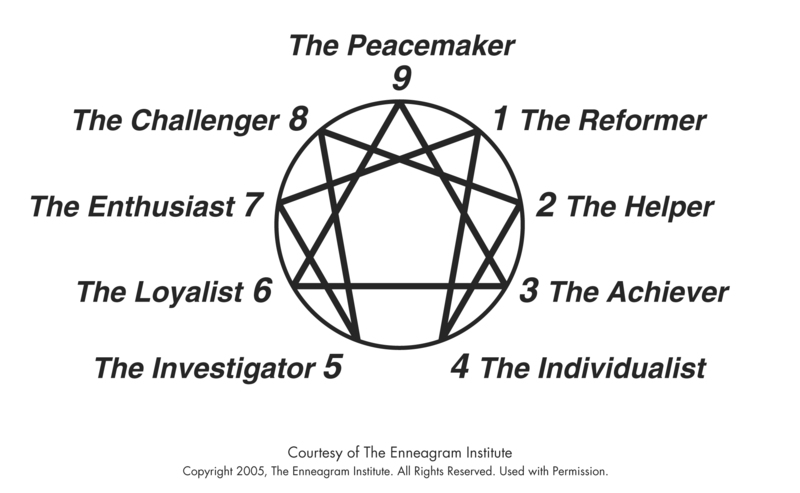 How does knowing your Enneagram Type help? Have you ever noticed the number of times someone says “I” or “me” in a conversation? What is it we mean when we say “I”? Who exactly do we refer to? Who do we define our “I”? What identity do we take on? Are we identified with our job or profession – I am a lawyer. Or our image – what I wear, what I do, where I go, whom I’m with, where I hang out, who I take photos with. Our emotions? Our bodies? Our ego? When someone says this is me or this is not me. Think about what part of ourselves we are talking about. Chances are that a lot of times we operate in the world by reacting. 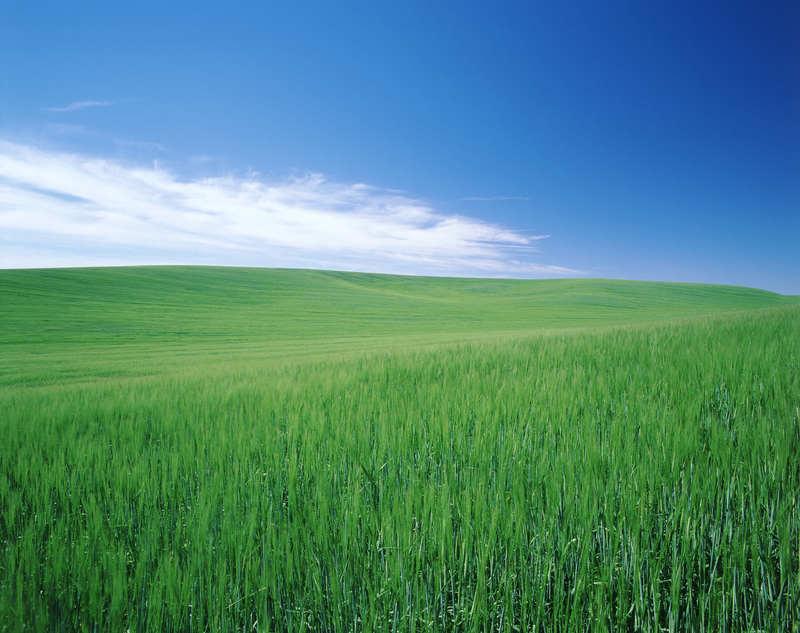 Reacting towards: with desire, with attachment, with liking something and wanting more of it. Reacting away from: with aversion, with fear, with anger or dislike, and with not wanting it. In the study of the Enneagram, we also come to understand how operate when reacting against and reacting towards. We learn to recognise the patterns that we repeat from childhood. In Enneagram-speak, the twin mechanism of the Basic Fear and Basic Desire in each of us create our personality. The personality is a program we run in order to cope with life when we are separate from our true selves. And in running the program we loose sovereignty over our lives – people and the environment press our buttons and we jump, we keep experiencing the same repeated situations, relationships and emotions. We are trapped on the hamster wheel, the faster we run, the more firmly we stay in place. At some point, particularly at mid-life, we all get this insight, that life is not all we think it is. We are not who we think we are. This is a good place to be, although it can be un-nerving and downright unpleasant. Isn’t this just another personality typing system that puts people in a box? The Enneagram provides a map of how the personality works, reveals our habitual self and shows the box we are already in. In addition, it shows us the way back to our true selves, our true essence. This last bit is not common knowledge even in the Enneagram world, but it is the part that makes the most sense. Step 1: Learn about the Enneagram Types and where on the 9 levels of your type you are at now. Learn about the Enneagram Types of the people in your life and how your relationships with them are like. Step 3: Learn how to get in touch with that essential nature. There’s nothing to achieve, just stuff to release. So I know my Type, now what? Review the detailed descriptions at The Enneagram Institute. This is all very interesting but so complex, now what? Join our mailing list to be kept abreast of our Enneagram classes or contact Siewfan Wong for an Enneagram coaching session. Heads up: We will have 2 introduction to the Enneagram classes, followed by the Enneagram and Transformation class in May 2013 taught by Tim McLean, from the Enneagram Institute. Author Siewfan WongPosted on January 2, 2012 December 13, 2012 Categories Enneagram, Philosophy, Psychology, SpiritualityTags Enneagram, Insights, mid-life transitions, personality, self-development, self-knowledge, spiritualityLeave a comment on How does knowing your Enneagram Type help? And if you find that you or someone you love needs someone to talk to, please call us. We have a number of practitioners who may be able to help.